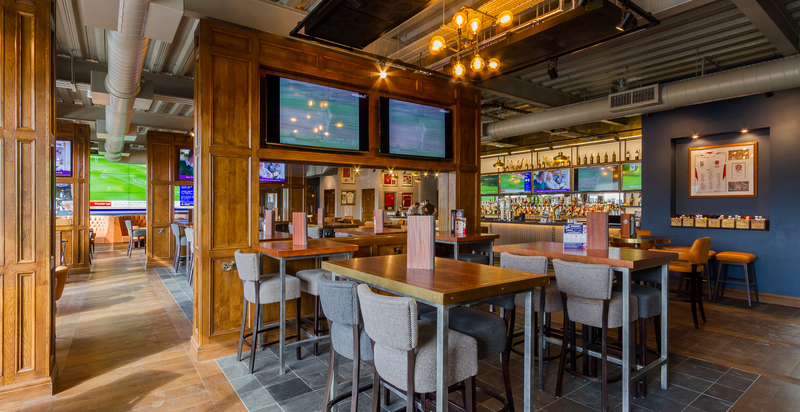 Set within Mill Farm Sports Village in Wesham, Bradleys Sports Bar sits on the ground floor of AFC Fylde’s new stadium. 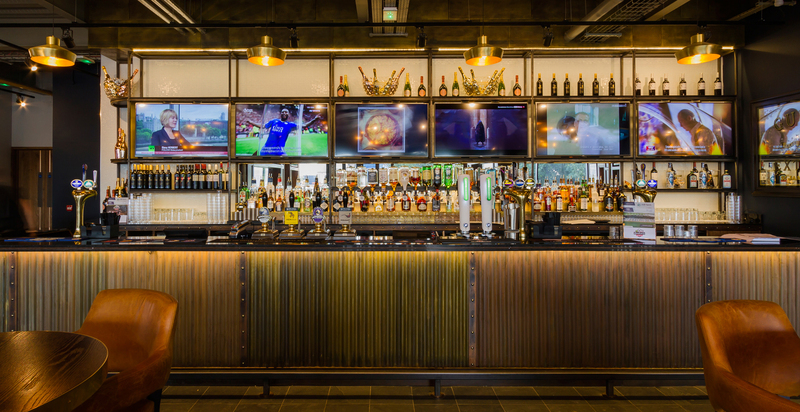 The sports bar is one of four destinations to eat and drink within the popular football ground. 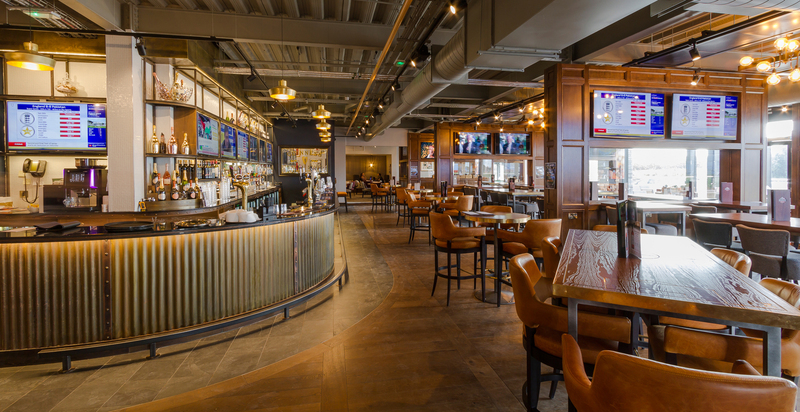 FWP worked in conjunction with IMD Interiors to deliver a high-quality sports bar and restaurant for over 200 people. 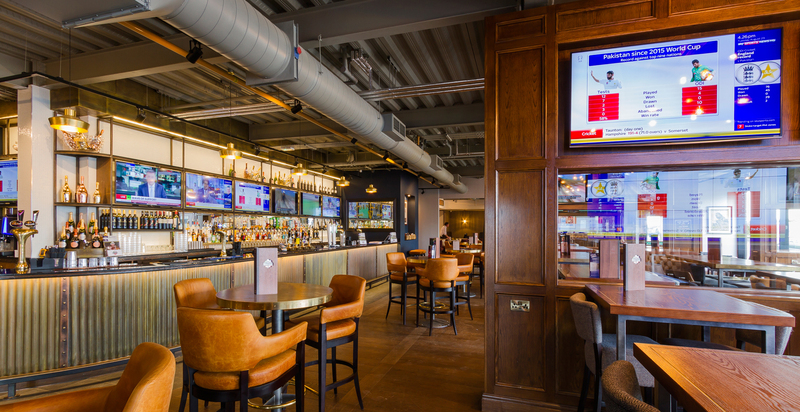 Designed with the sports fan in mind, the bar has four independent acoustic zones providing uninterrupted viewing of your favourite sport. 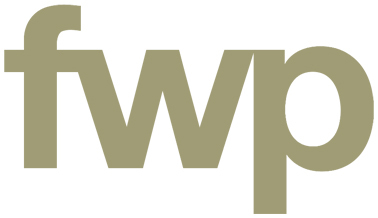 The project was delivered from concept to completion by FWP’s specialist stadia team.